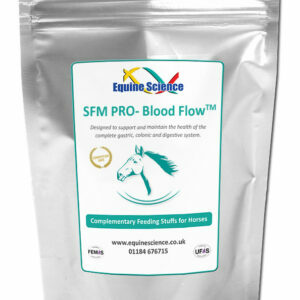 Pulmon PLUS™ is a concentrated formula containing natural vitamins, minerals, herbs and amino acids of the highest quality to provide the necessary nutritional precursors to support the horse’s own ability to heal damage and support blood pressure regulation. Nutritionally supports the horse’s respiratory tract in coping with environmental challenges. 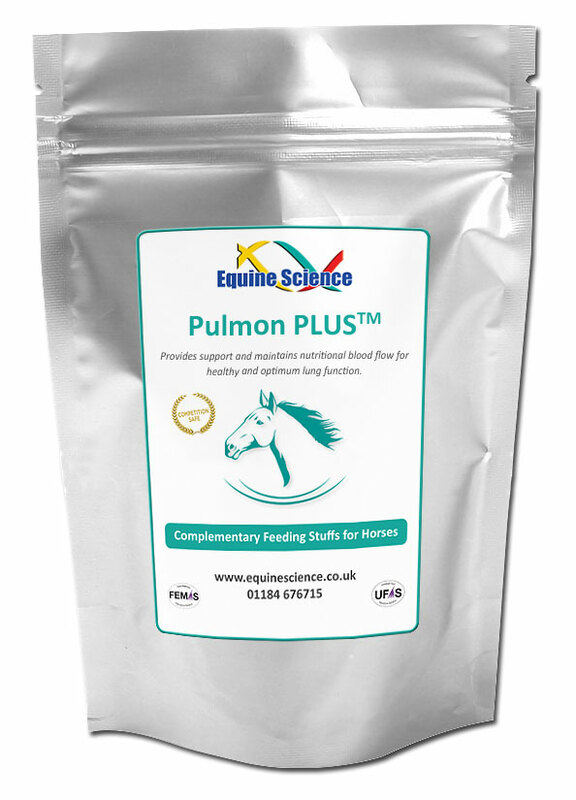 Provides support and maintains nutritional blood flow for healthy and optimum lung function. L-Arginine, Cinnamon, Turmeric, Mullein Leaf, Citrus Biflavonoid, Liquorice, Zinc, L-Histidine, Vitamin E, Vitamin C, L-Tyrosine, Tyme, Lecithin, Chilli, L-Glutamic Acid, N-Acetyl-Cysteine, Milk Thistle, Echinacea, Fenugreek, Flax Meal, Garlic, Ginger, Ginseng, L – Carnitine, L-Methionine, Black Pepper, Algae-Spirulina, Iron, Himalayan Salt, Vitamin B12, Vitamin B3, Vitamin B6, Vitamin B5, Vitamin B2, Vitamin B1 (Thiamine), Biotin.